Once upon a time this drink was favorite among Britishers but now has lost its glory under latest cocktails. To get its signature dry and aromatic flavor, make sure to use French Dubonnet and dry gin. Since Dubonnet is an aperitif, enjoy this cocktail before dinner. Pour first three ingredients in ice filled mixing glass and stir. 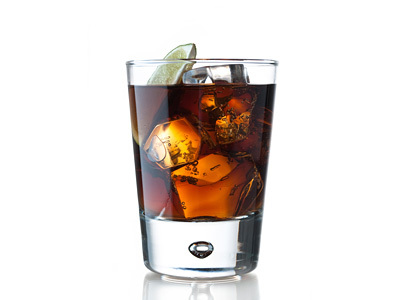 Strain and pour into ice filled rocks glass.